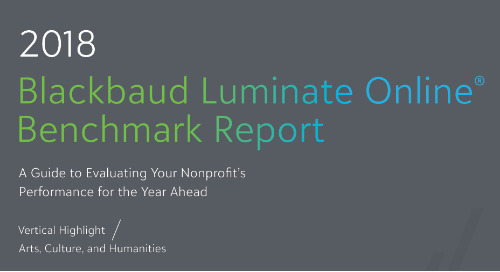 Philanthropy is changing—FAST. 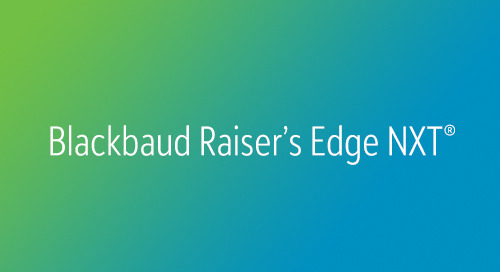 Blackbaud Raiser’s Edge NXT is the future-proof solution you need today so you don’t get left behind tomorrow. 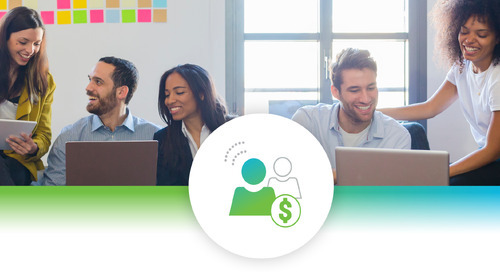 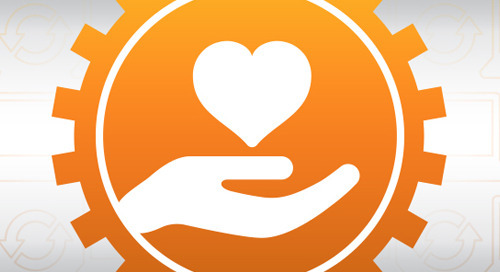 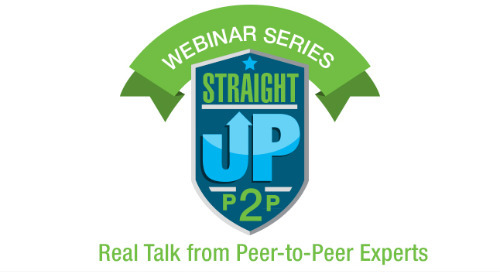 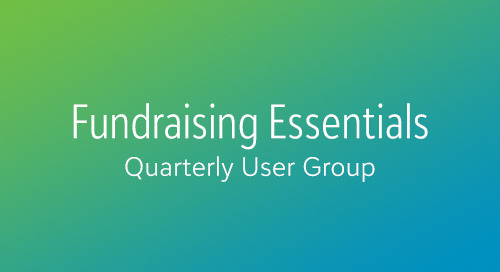 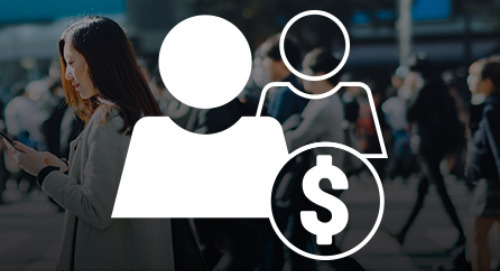 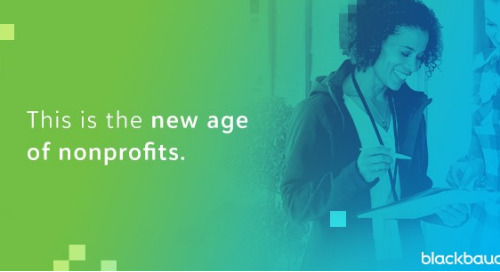 This first-of-its-kind, smart cloud fundraising and CRM software is all-inclusive, fully integrated, and built the way you want it: for the most effective nonprofit workflows. 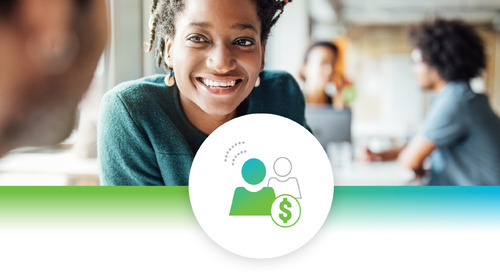 Its advanced technology will help you operate more efficiently, reach and engage new donors, and retain and expand your current support. 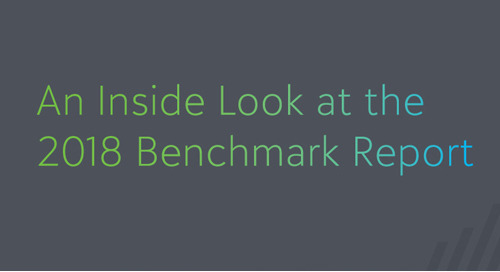 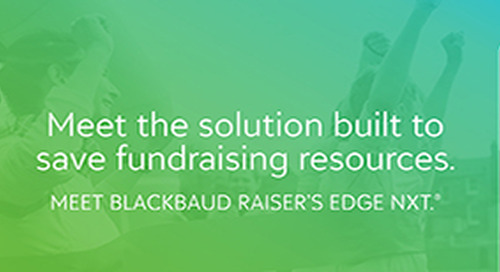 It’s delivered in Blackbaud SKY®—the only fast, reliable, secure, open-cloud platform that integrates capabilities designed just for nonprofit needs. 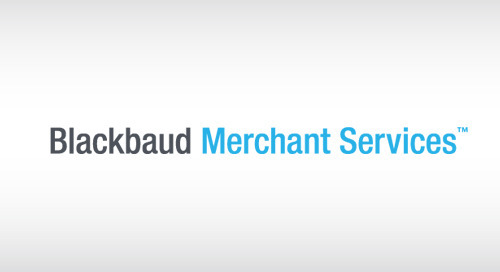 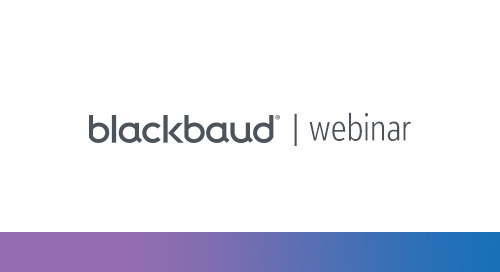 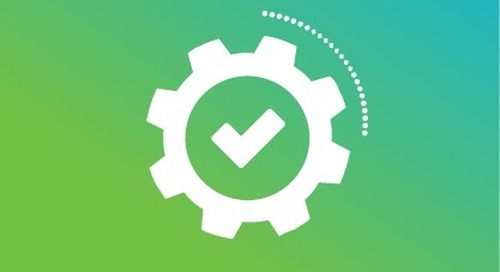 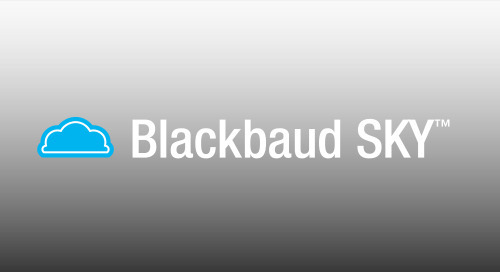 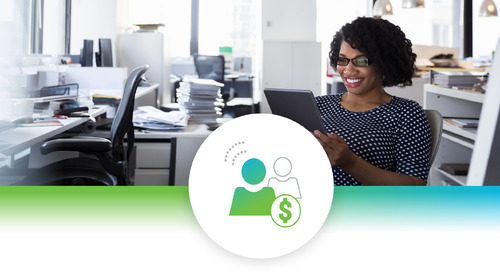 Blackbaud's cloud solutions offer unmatched intelligence, accessibility, performance, and user experience through the NXT solution line—all with dramatically reduced IT and third-party costs, hassle-free upkeep, complete security, and the world’s largest support network.